Freebies We Love! 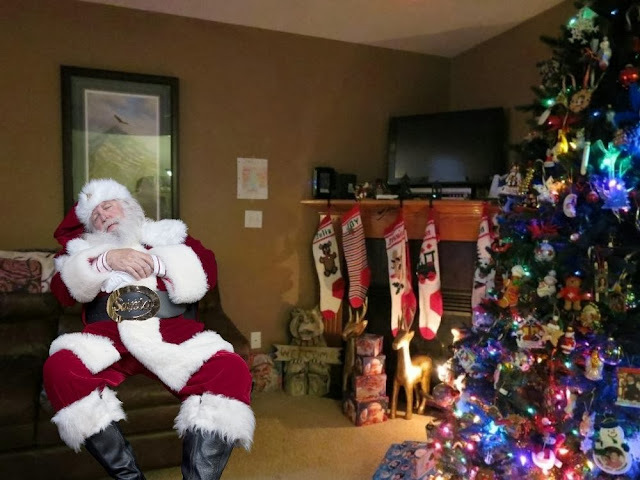 iCaughtSanta.com Lets You Add Santa or Rudolph to YOUR Christmas Photo For Free! Hey moms and dads here's a freebie you are going to love. For a very limited time 'iCaughtSanta.com' is letting you use their “I caught Santa” online software for FREE through December 10th as a thank you for supporting them over the past 5 years. In addition, they're giving away an iPad Air and gift cards from Amazon, Visa, and Starbucks. Want Santa by the Christmas tree? Coming down the chimney? Eating milk and cookies? Sleeping on the sofa? Stealing a kiss from Mommy? Now you can have 'proof'. Use code SantaShare and be a hero to children by catching Santa "in the act." 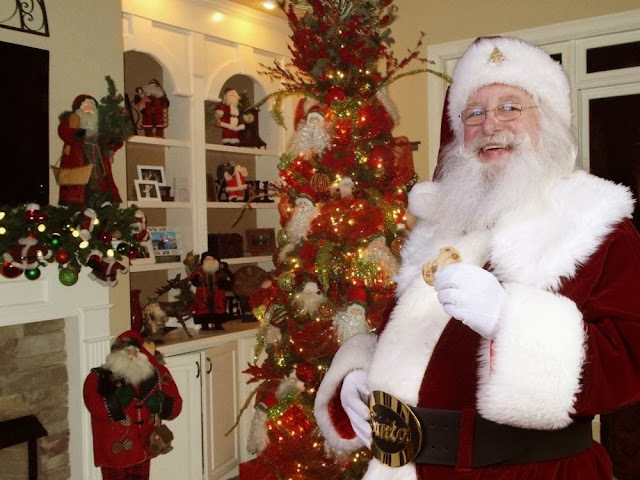 Imagine the look of wonder and surprise when a child receives a photo of Santa caught in the act in his or her very own home. What an incredible keepsake will that photo be!